BMW will soon introduce a new M sedan in the country, the M2 Competition. Recently BMW silently listed the performance sedan on its Indian website. As the name suggests, the M2 will sit below the M3 in BMW’s Indian lineup and will take on the Mercedes-Benz CLA 45 AMG, which is priced at Rs 75.19 lakh (ex-showroom Delhi). The M2 is the performance-oriented version of the 2 Series sedan which is not on sale in India. It is powered by the same six-cylinder bi-turbo 3.0-litre petrol engine that powers the M3 and the M4. 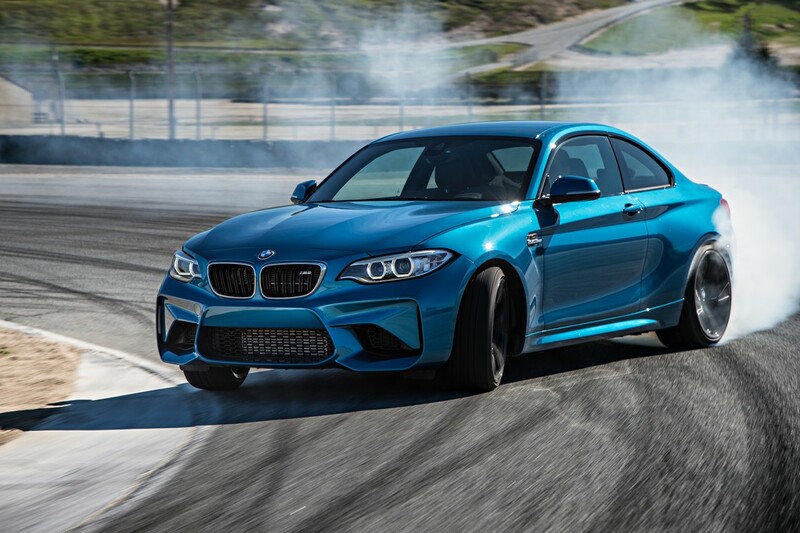 However, in the M2, it makes 410HP of maximum power and 550Nm of peak torque, the grunt is sent to the rear wheel via 7-speed dual clutch Transmission. BMW claims that the M2 can go from 0-100kmph in 4.2 seconds before hitting the electronically limited top speed of 250kmph. The M2 looks quite similar to the standard 2 Series sedan. However, it gets a 2-door setup instead of four. As you would expect, the go-fast sedan does get sportier styling compared to its standard model, along with bigger M Sport light alloy wheels. The M2 gets an all-black cabin whose layout is similar to any other BMW on the block. It gets M Sports steering wheel and adjustable bucket seats with an illuminated M2 logo. When launched, the M2 will be the third M sedan to go on sale in India. It is expected to be priced somewhere between Rs 70 lakh to 80 lakh, making it the most affordable BMW M car here.